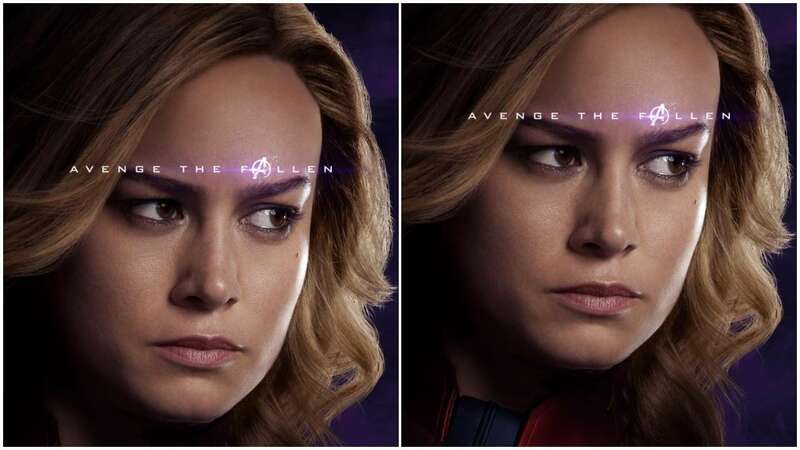 April 14 (AZINS) In the recently released footage of "Avengers: Endgame", War Machine calls Captain Marvel the "new girl" and Brie Larson says she felt just that when she joined the Marvel Cinematic Universe (MCU) and even asked her co-stars for advice on "how to be a superhero". Being a part of the vast universe can be intimidating for an artist, but Larson believes every character in the MCU is special. "This universe is so vast. What makes it so unique and special is that every character has its piece that completes this puzzle. So figuring out who Carol was, where she's at in this part of the journey, where she fits into this larger world, that was the challenge." Larson, however, does not "feel the pressure" of taking the legacy forward after the culmination of the decade-long journey of the Avengers core team. "I don't really think it's on me. To be totally honest, I haven't seen this film yet. I have no idea what's in store for the future of the MCU. But I had a really awesome time making this." The film is slated to release worldwide on April 26.